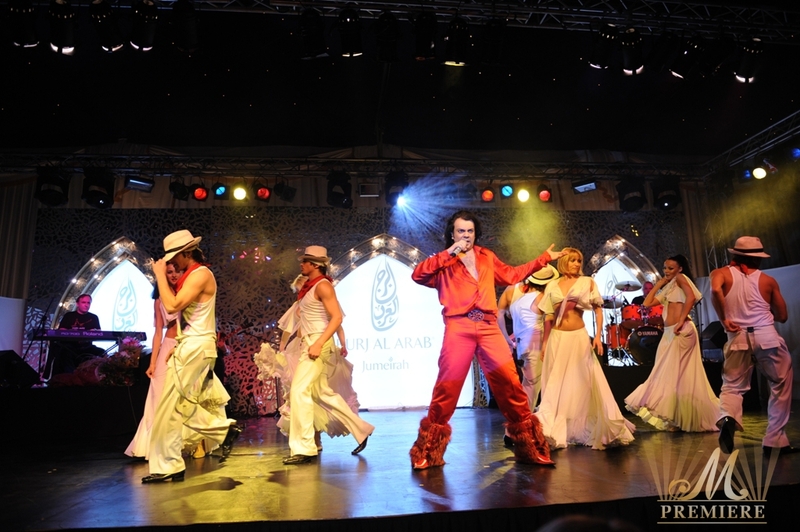 Russian Christmas – 4th – 6th January 2009, at luxurious Burj Al Arab. 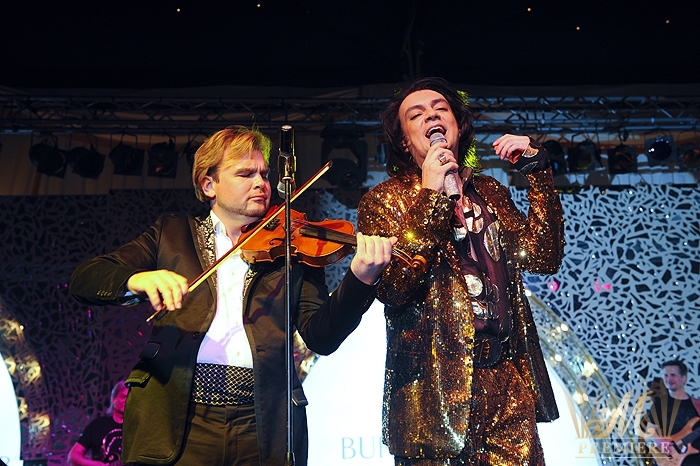 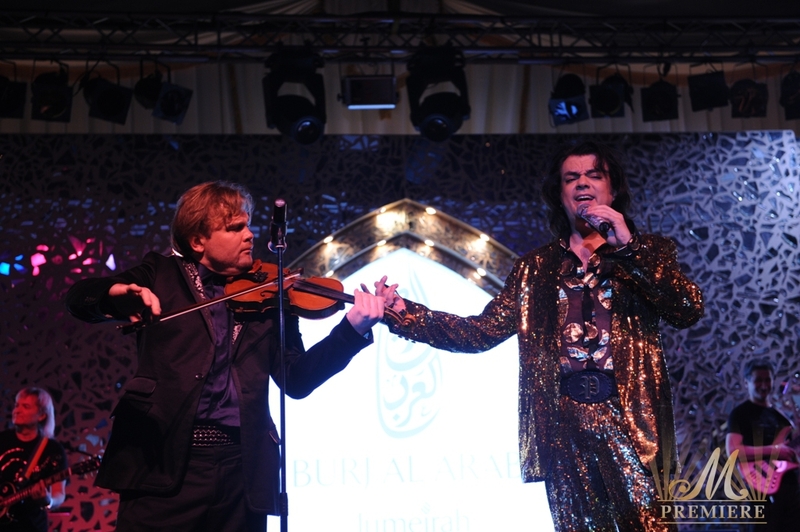 The most famous and number one in Russia and CIS countries – The King of Pop Music Philipp Kirkorov has opened the grandiose celebration of two-day gala dinner at the World’s Most Luxurious hotel – Burj Al Arab. 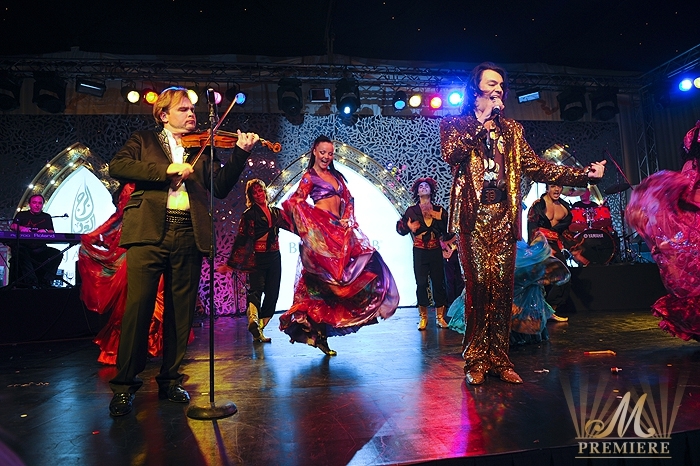 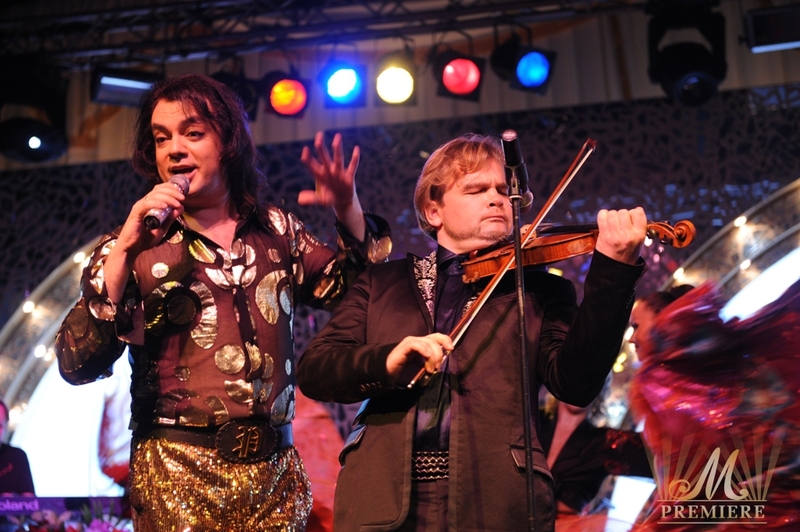 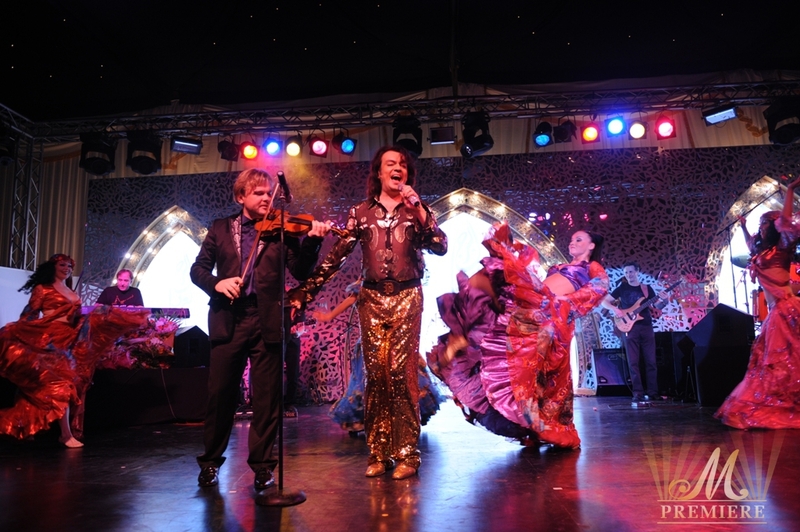 Each of his songs is always an absolute hit and every guest of the galas had joined the King of Russian Pop Music to sing along with him.